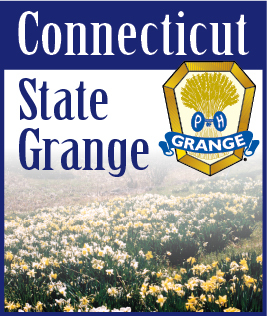 The 135th Annual Session of the Connecticut State Grange will be held October 17, 18, 19, 2019, at the Holiday Inn Norwich, 10 Laura Blvd., Norwich, Connecticut 06360. Keep checking this page as more information will be announced soon. Information from past Annual Sessions can be found throughout this website. Room reservations at the Holiday Inn Norwich Hotel must be made by the individual. 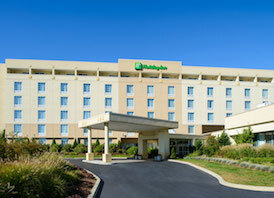 The Hotel's Phone number is (860) 889-5201. Tell the reservation desk you are with the Connecticut State Grange when making your reservation. The room rate will be announced soon.